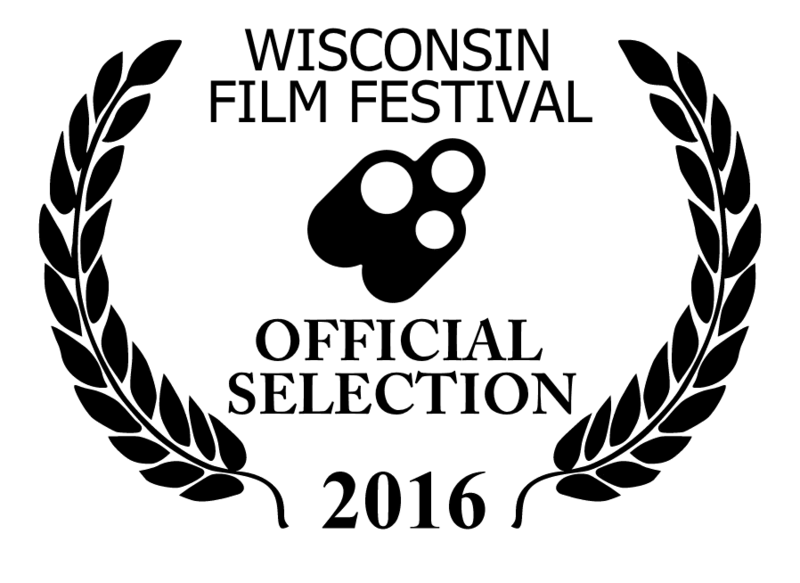 We are proud to announce that our latest production, Real...Live..., has been selected for the 2016 Wisconsin Film Festival. Real...Live... will screen as part of the Mad About Madison short film program, which features films made right in Madison, Wisconsin and feature Madison talent and landmarks. 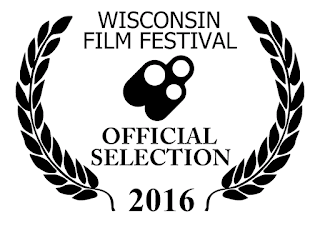 The Mad About Madison program will screen at the historic Barrymore Theater on April 16th at 11:00 AM.